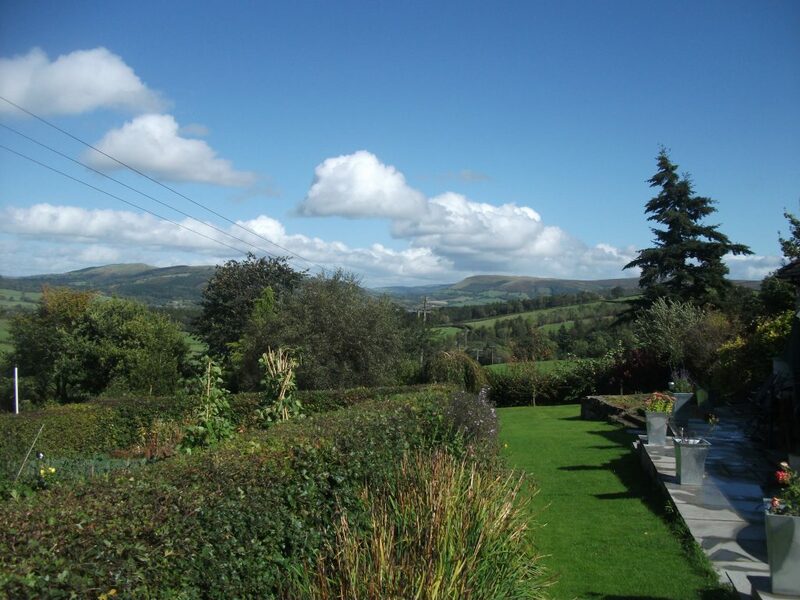 Penrheol is situated on top of a hill with the most Amazing Views. There is a two acre field, where you will find wandering around the chickens, and ducks. 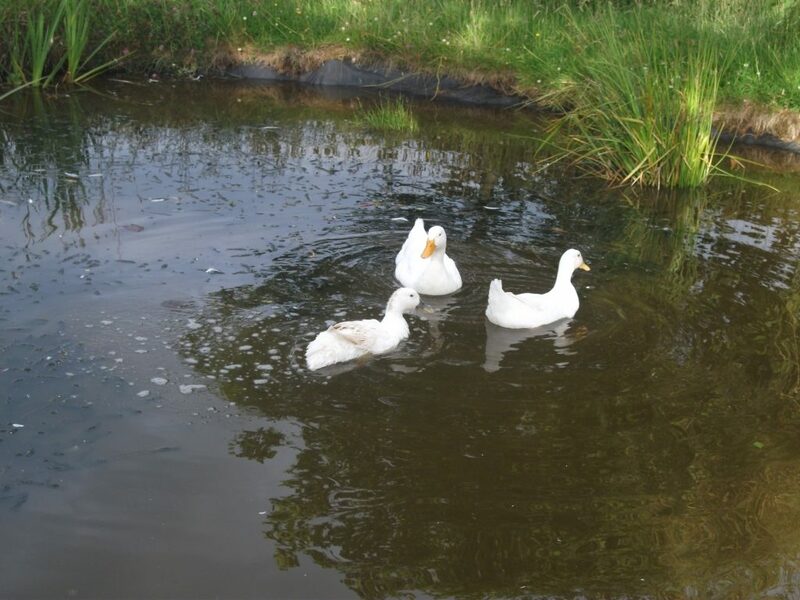 We have a Play Area for the children, lovely lawns, gardens and a rain filled pond that our ducks like to swim in. We have another small pond in the court yard where there are many fish. Wi Fi is provided free of charge for our guests, and is intended for you to check your emails and to browse the internet. Dogs are welcome at a cost of £ 20.00 per week and will love the many walks that you can have around the hills close to Penrheol, look out for the red kites and many other wild life. Please read our Terms & Conditions for pets. Outside there is a play area with a swing, climbing frame, trampoline and sandpit. We provide a Laundry Room with a washer dryer, and a sink to wash dirty boots. Walkers, Cyclists and Anglers will find Penrheol an excellent base. In Builth Wells there is an 18 Hole Golf Course, an Indoor Swimming Pool, a Sports Centre, a Cinema, and a Theatre. Close by facilities include Horse Riding, Rock Climbing, an Indoor Climbing Wall, Gliding, Paragliding and Canoeing. We are a 4 minute drive from the Royal Welsh Show Ground. The Elan Valley Dams and Gigrin Farm Red Kite Centre are close by with The Brecon Beacons only 45 minutes away. The seaside town of Aberystwyth is a 45 minute drive away. Activities for Children include Cantref Riding Centre and Adventure Farm, Small Breeds Farm, and Quackers an indoor play area. 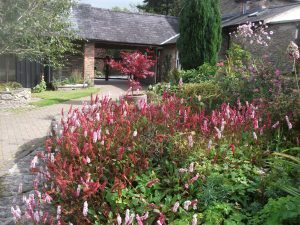 Copyright © 2019 Penrheol Self Catering Barn Conversions. All Rights Reserved.